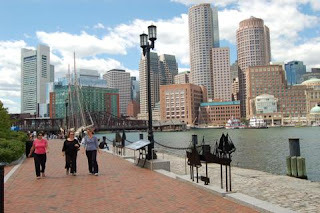 The Weekend Gourmet: Preview: The Weekend Gourmet Is Heading to...Boston! Preview: The Weekend Gourmet Is Heading to...Boston! When I started The Weekend Gourmet back in 2010, I never imagined how much it would evolve and grow over time…or all of the fun and amazing opportunities that it would bring our way! I’m very excited to share with you that Michael and I are heading to Boston next weekend, where I'll be shooting a series of online recipe videos for Cindy's Kitchen! 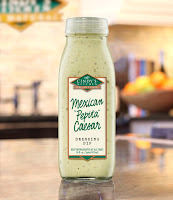 Cindy's Kitchen offers a broad range of fresh and flavorful refrigerated salad dressings and cooking sauces. 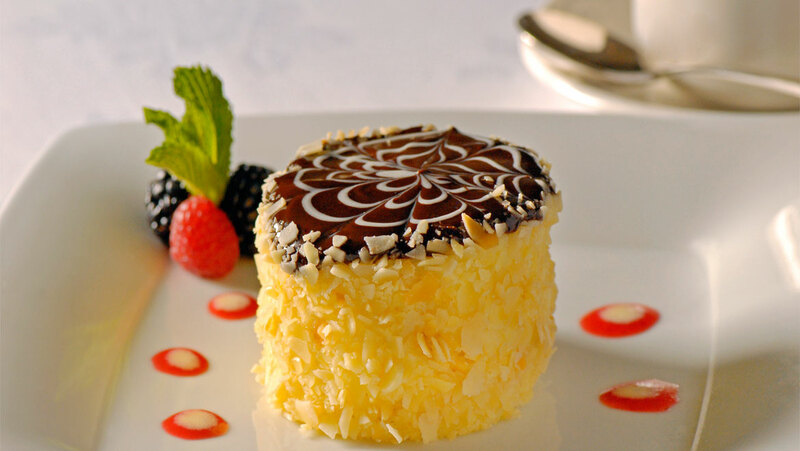 All it took was one taste, and I was immediately hooked! That's why I was so thrilled when they asked me to create a trio of original recipes using their dressings and sauces – and then come to their Boston-area test kitchen to create a recipe video series that will be featured on their website! The recipes that I'll be making for the shoot include Pork Tenderloin Sliders with Lemon-Feta Slaw (featuring their Lemon and Shallot Vinaigrette), Acapulco Chicken Cobb Salad (featuring their Mexican Pepita Caesar Dressing), and The Ultimate Maple Bourbon Cheeseburger (featuring their Maple Bourbon Ultimate Cooking Sauce). 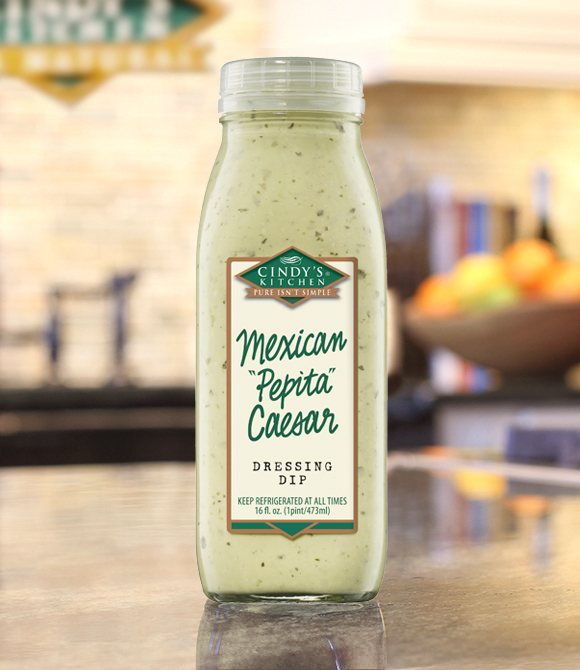 Cindy’s Kitchen products feature the big flavors that I love – making them a perfect fit for the type of recipes that I love to create! I truly cannot wait to share these recipes -- and I’ll be sure let you know when the videos are live at the Cindy’s Kitchen website for you to go see. After the video shoot is over, Michael and I have decided to ﻿﻿extend our trip a few extra days so we can explore Boston a bit. We’ve never been to Boston, so we’re very excited! 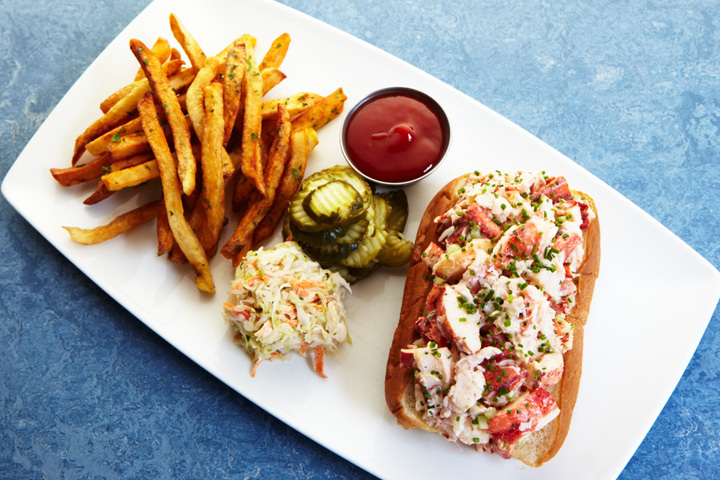 We're looking forward to enjoying the city's water views, eating lots of its amazing regional food (hello clam chowdah and lobster rolls! ), and seeing some of its historical sites. We're also looking forward to experiencing some real cool Fall weather -- not the Texas version of Fall -- and seeing the colorful leaves. I’ll be sharing our entire Boston experience in real time -- including some behind-the-scenes views of the video shoot -- via Instagram (WEEKENDGOURMET) and Twitter (@TheWeekendGourm). So...be sure to follow The Weekend Gourmet to see all of the fun as it happens!